Sometimes two is better than one so this week I’m sharing this handsome photo. This entry was posted in Gay and tagged BosGuy, Boston Guy, Men In Kilts. Bookmark the permalink. 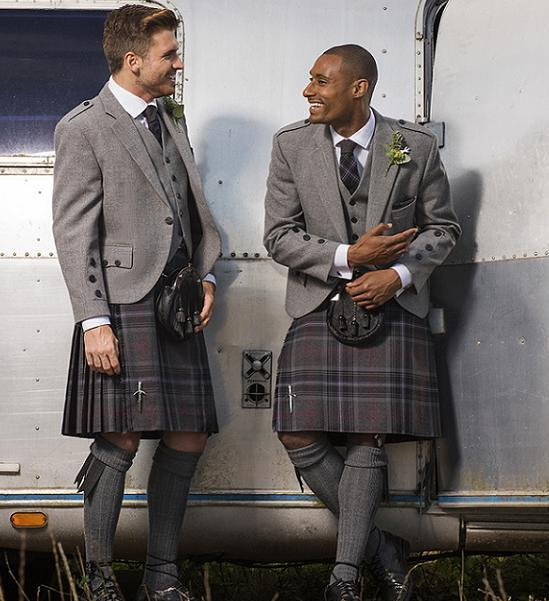 Love a SCOT in kilts!